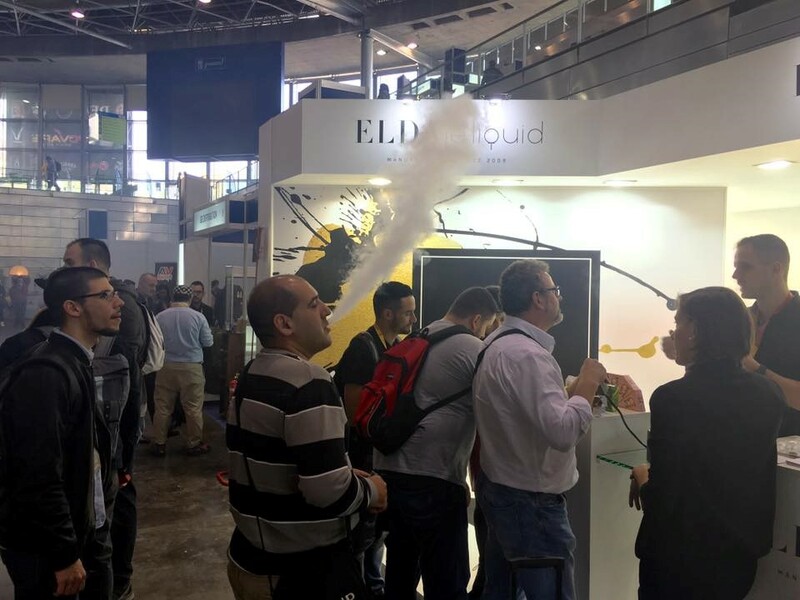 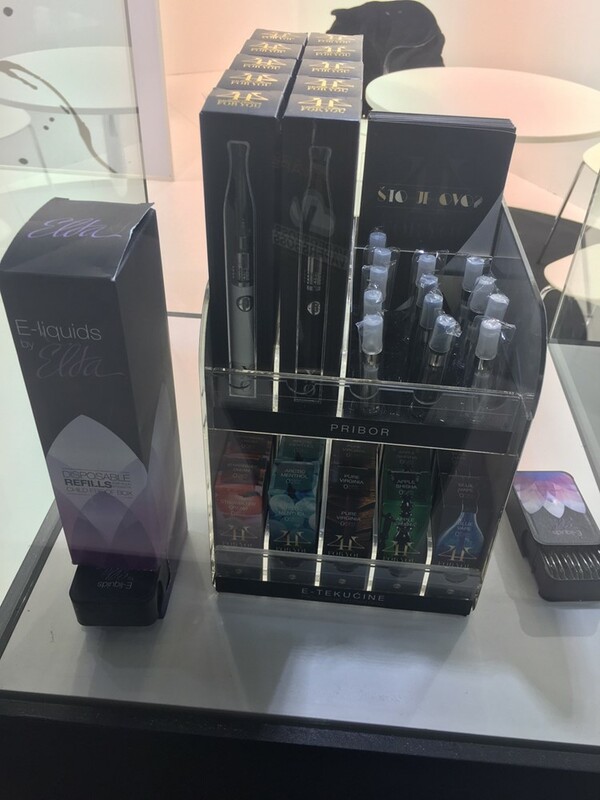 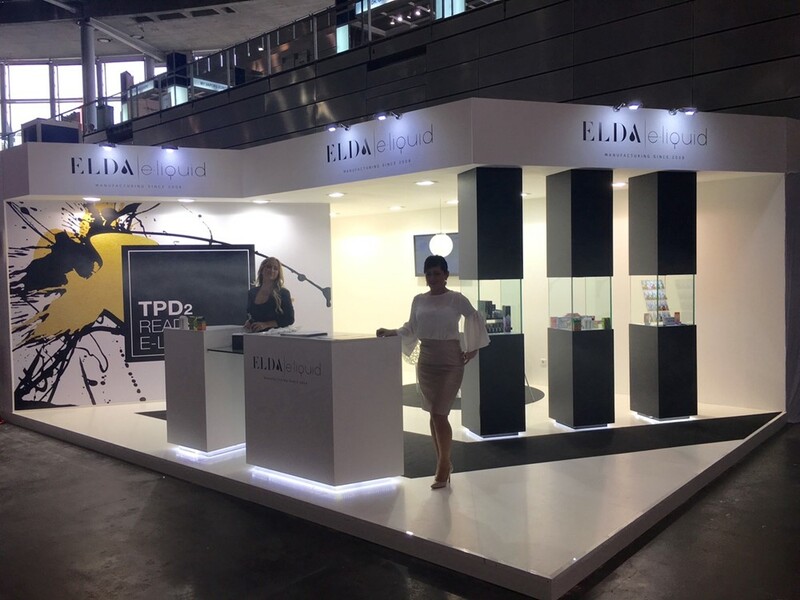 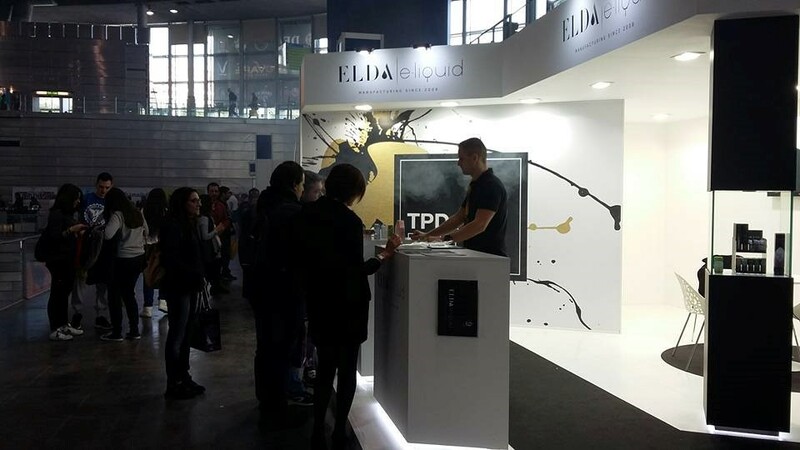 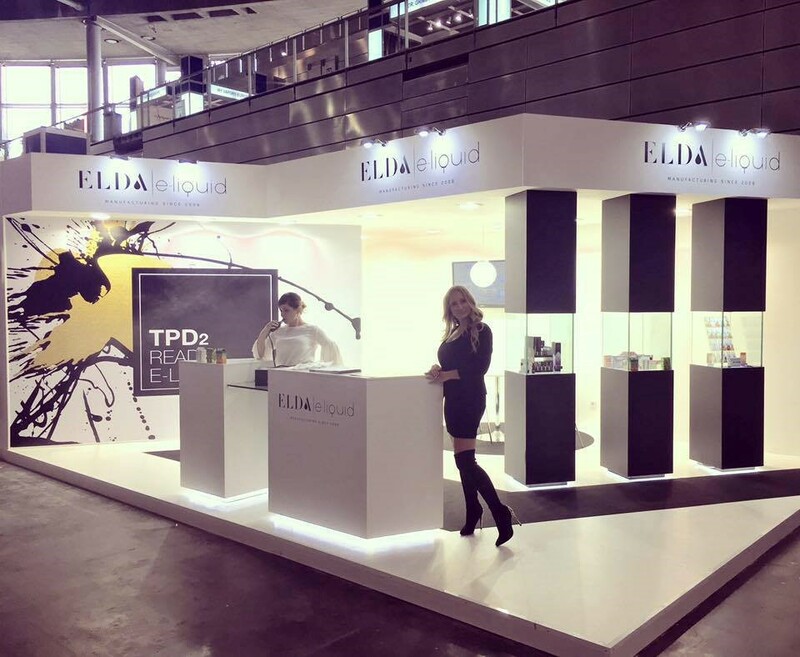 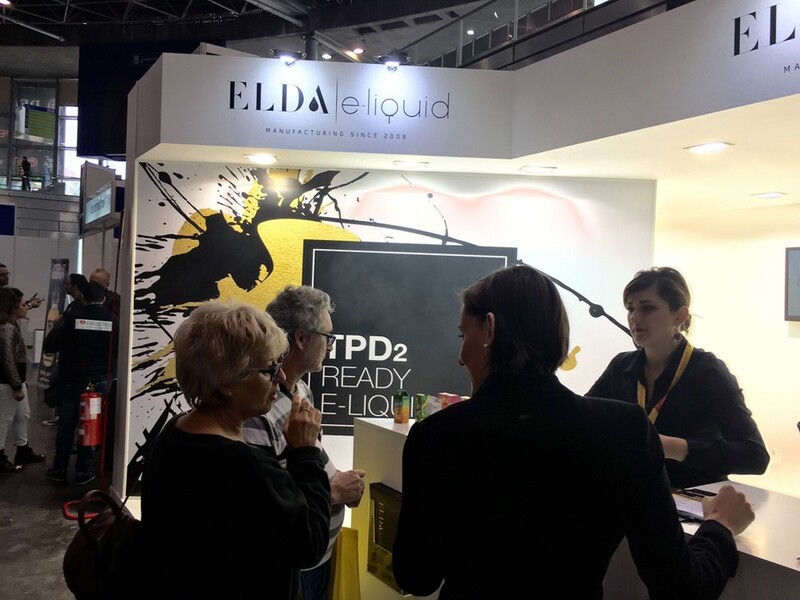 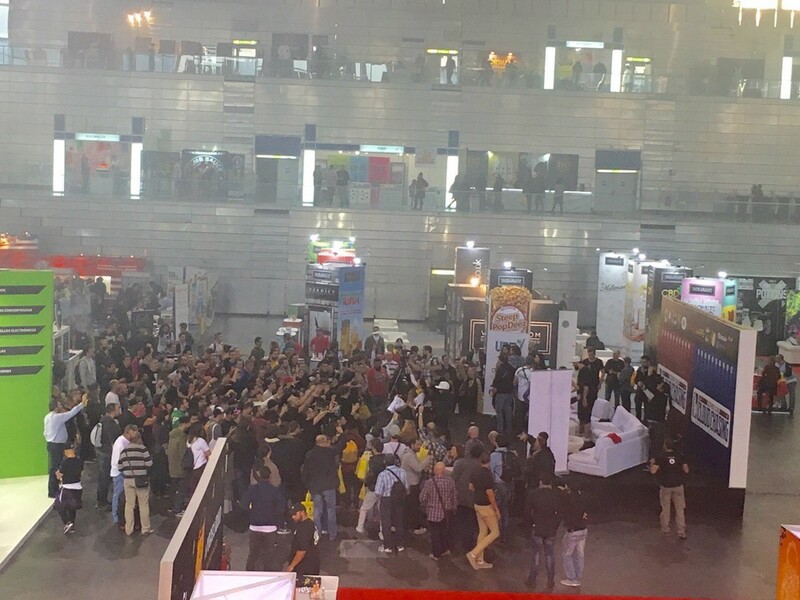 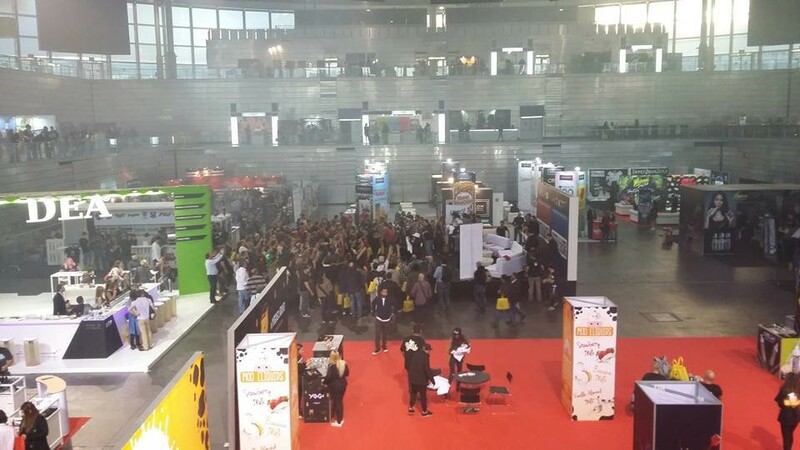 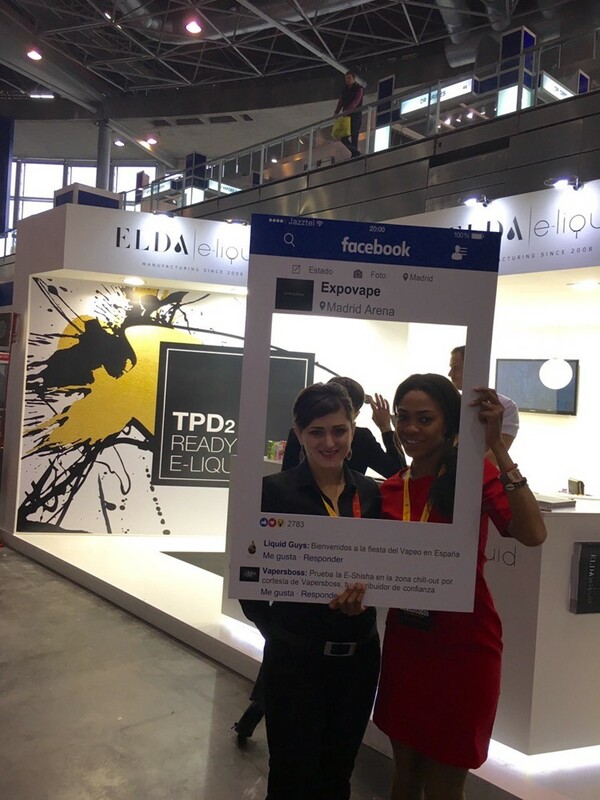 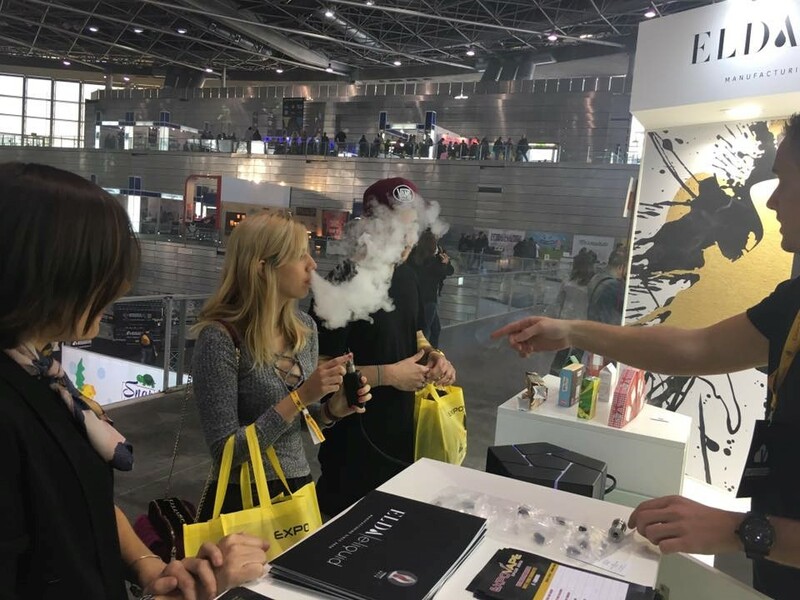 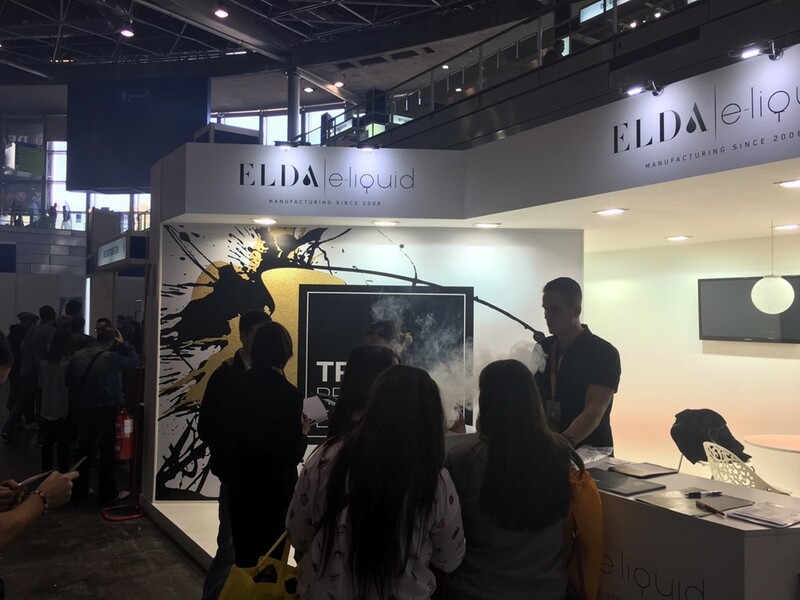 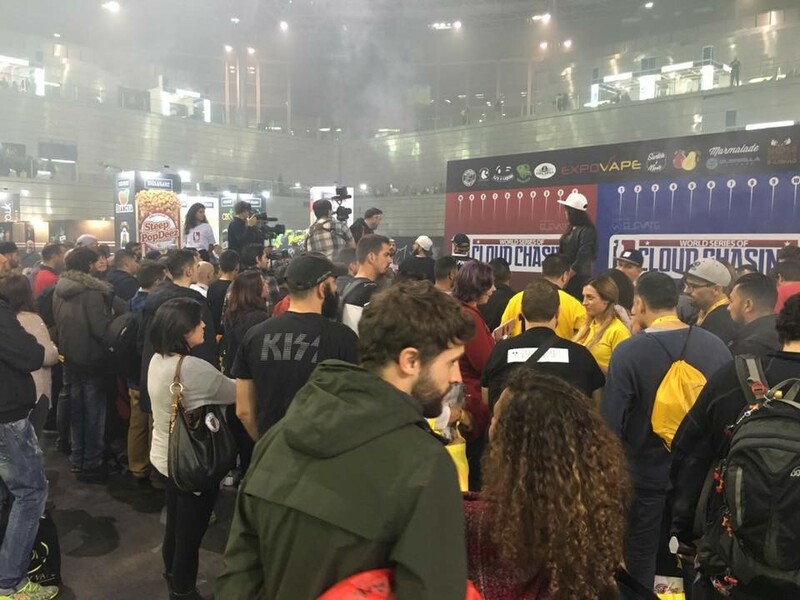 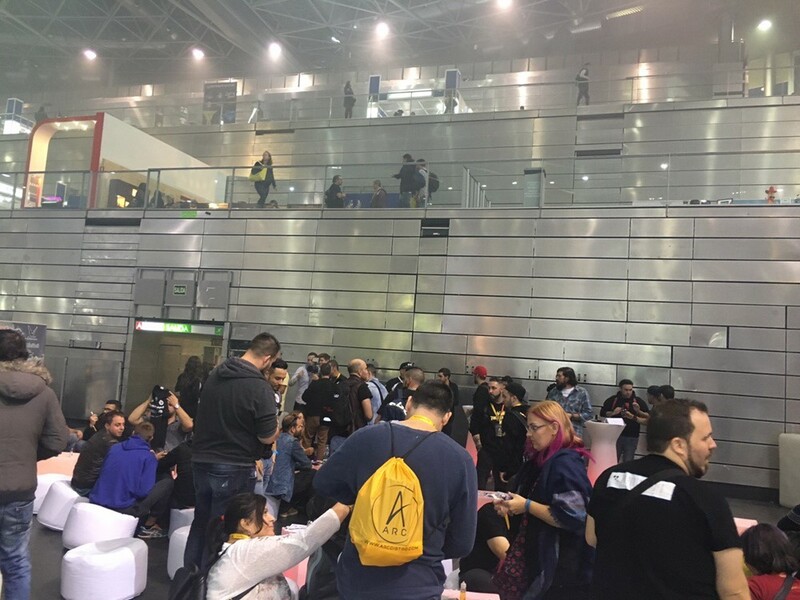 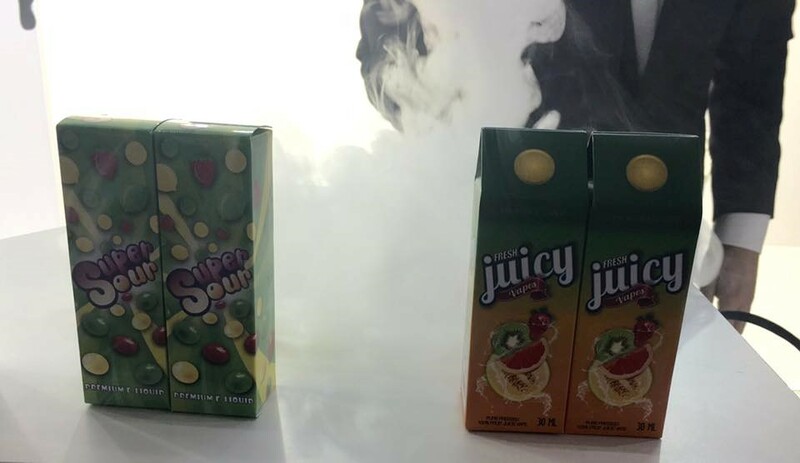 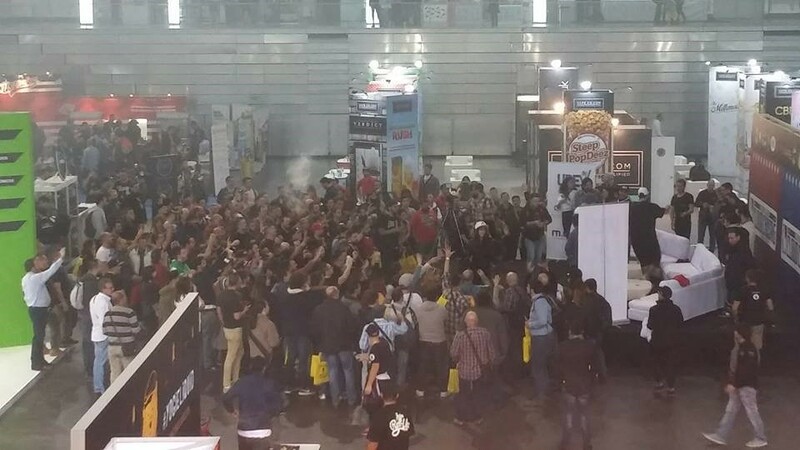 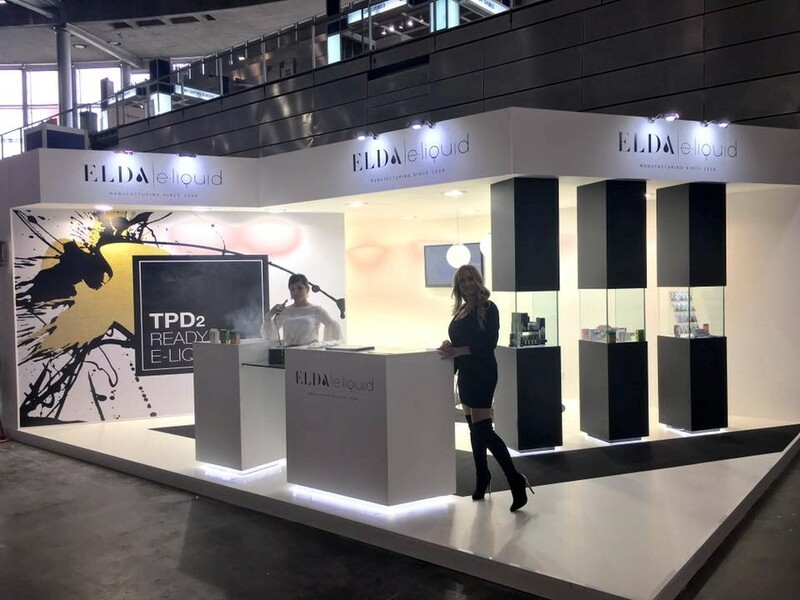 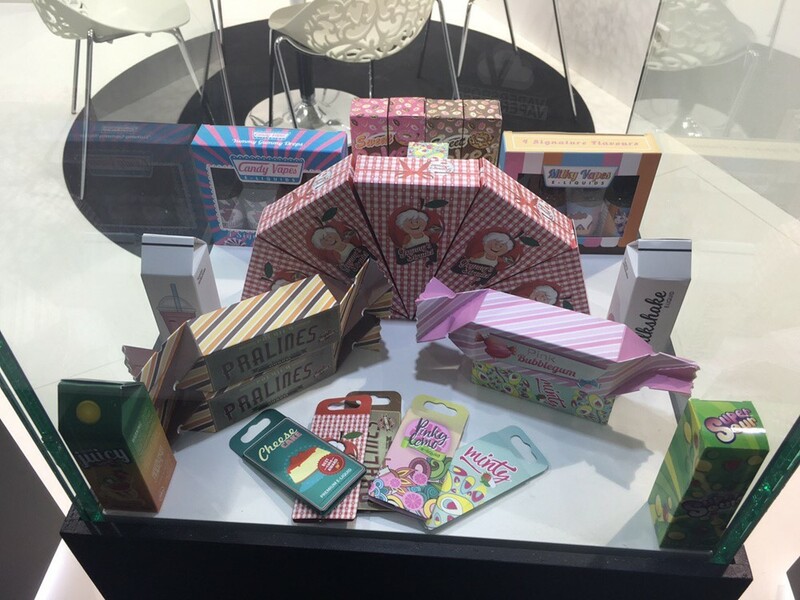 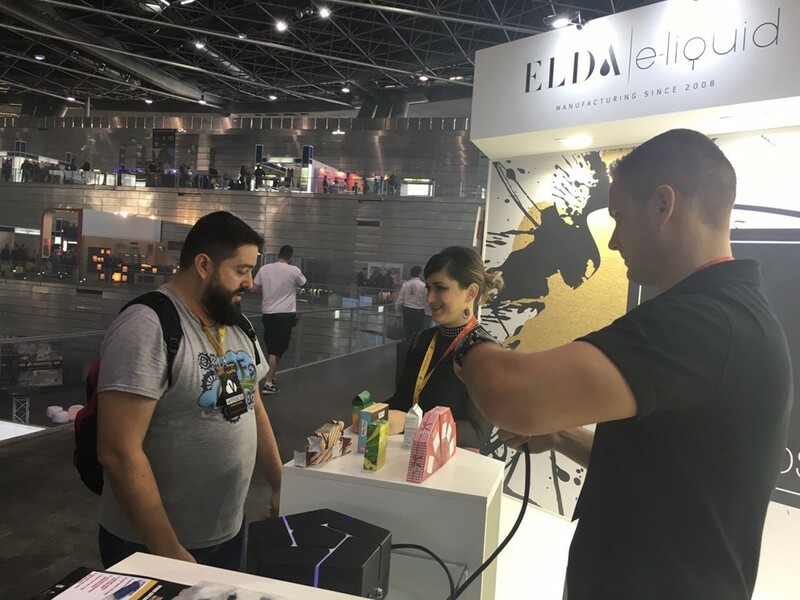 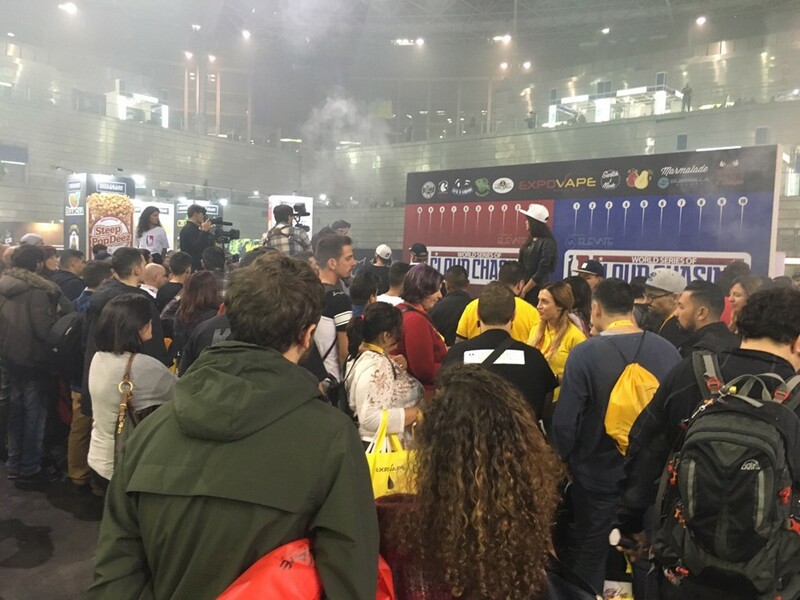 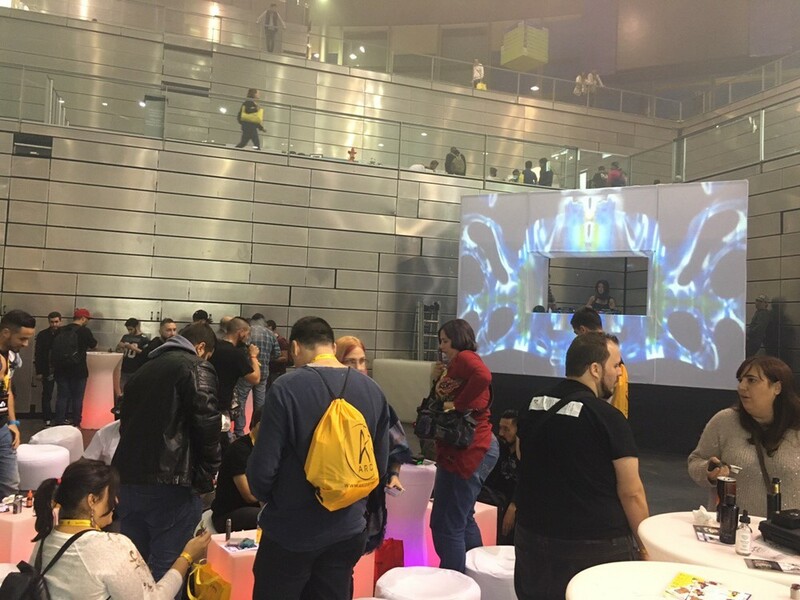 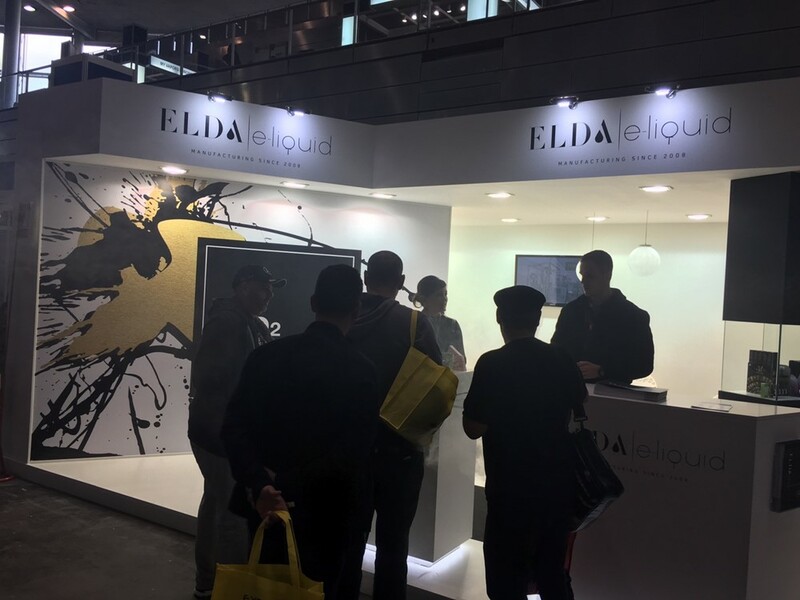 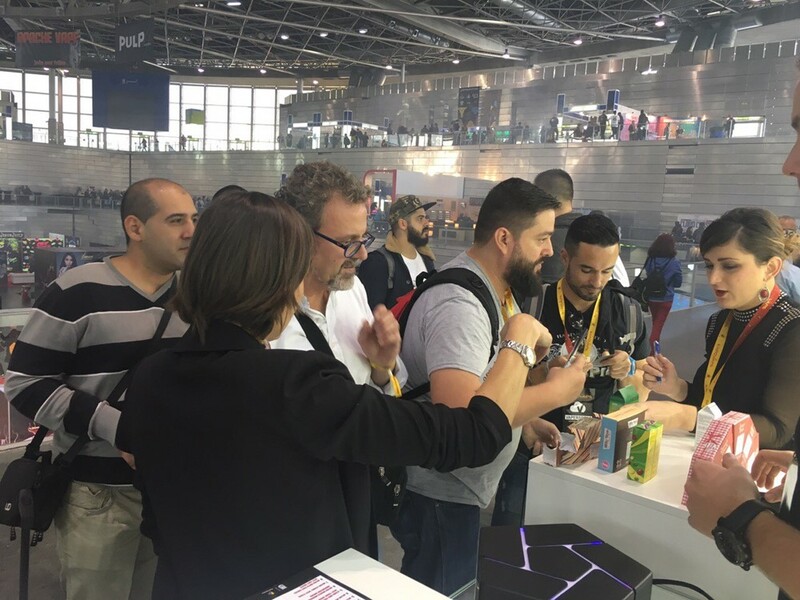 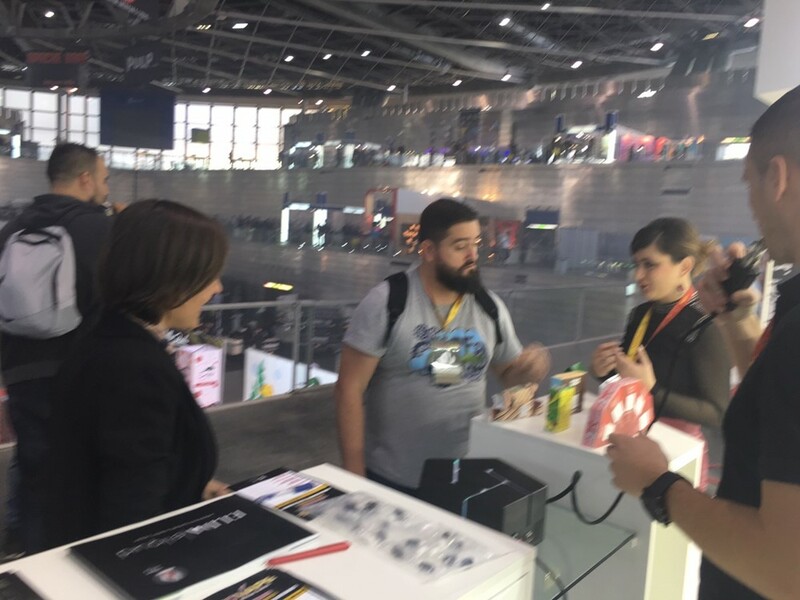 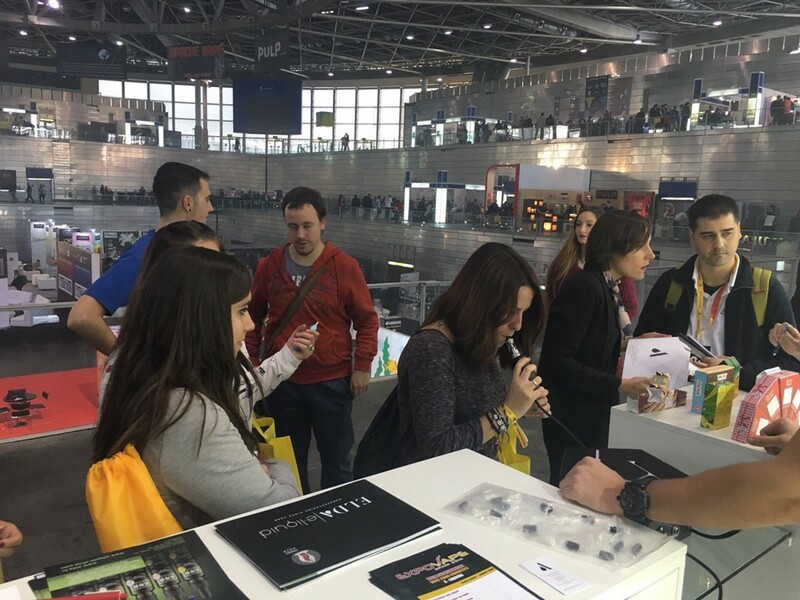 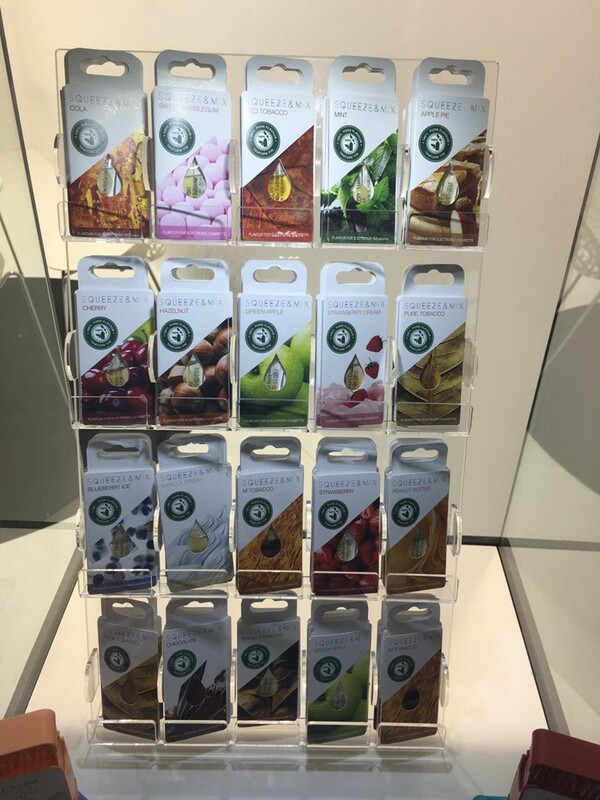 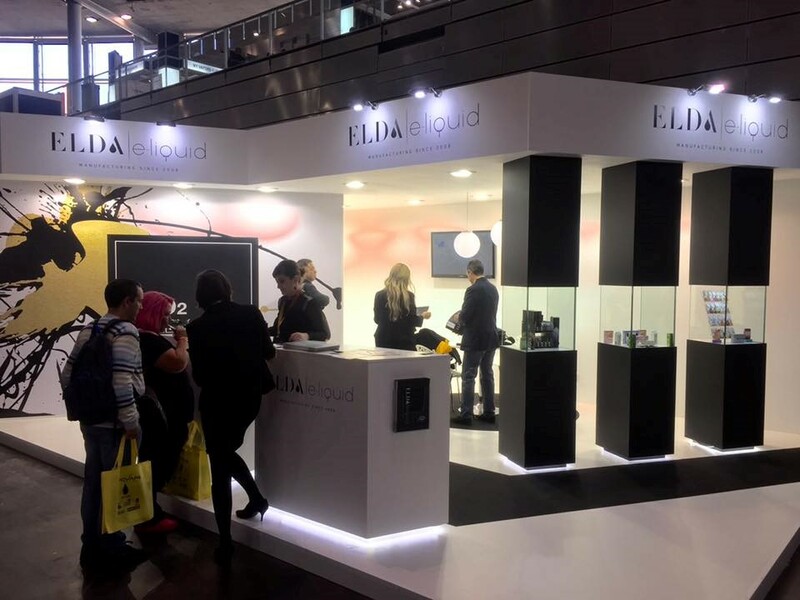 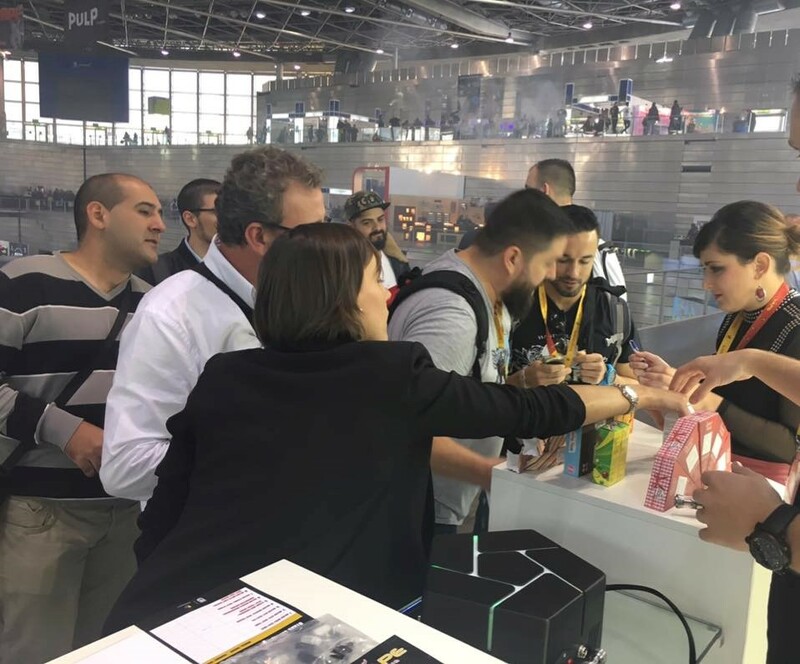 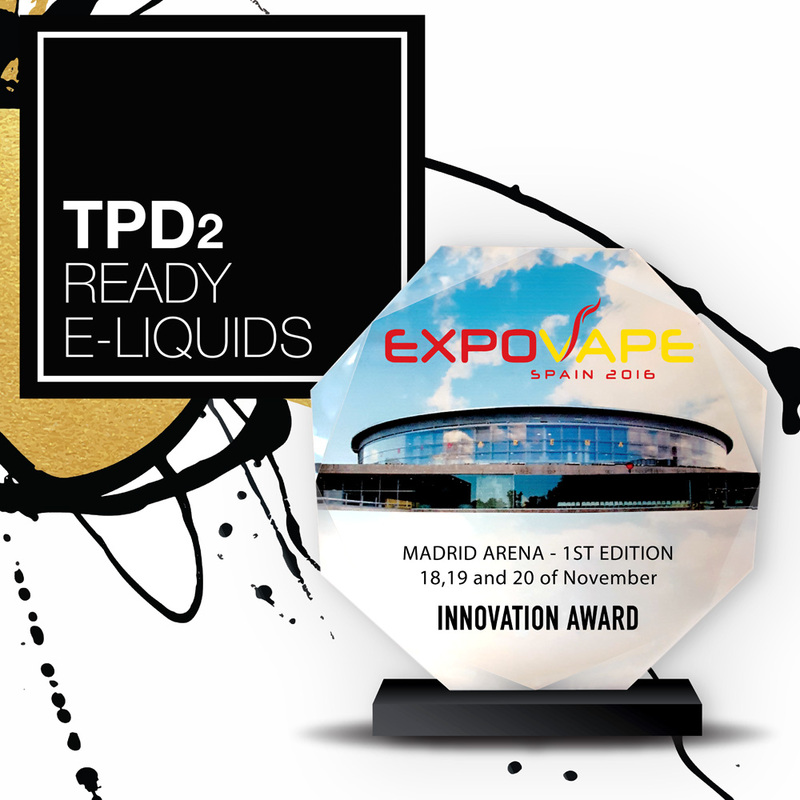 At the first VAPEXPO in MADRID, 18-20 November, ELDA has presented premium eliquids manufactured in compliance with TPD, their innovative Shake&Vape concept and ELDA laboratory service for complete chemical e-liquid analysis. 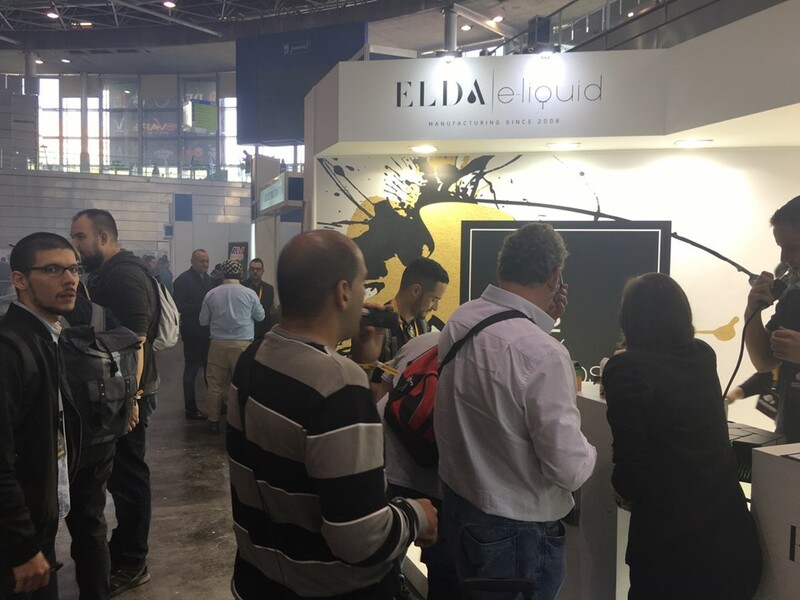 Thanks to their uniqueness and continuously research & development of new products, ELDA is awarded with prestigious Innovation award. 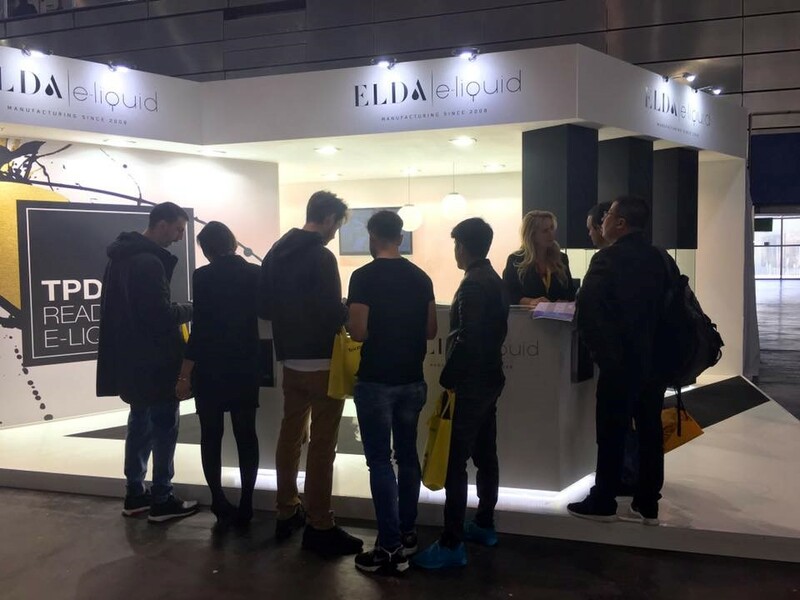 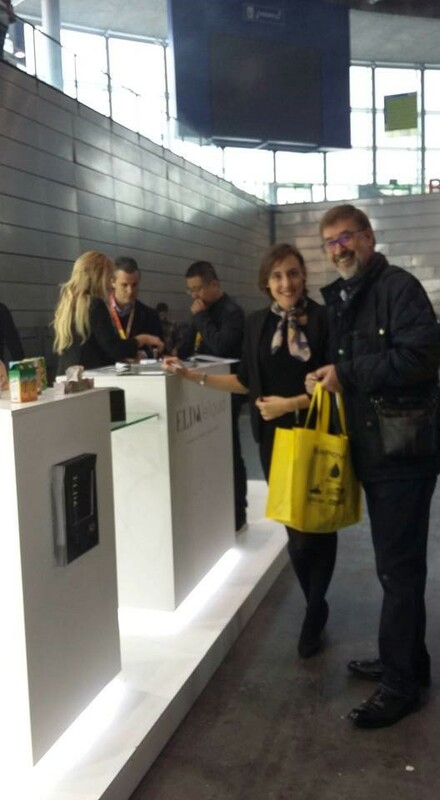 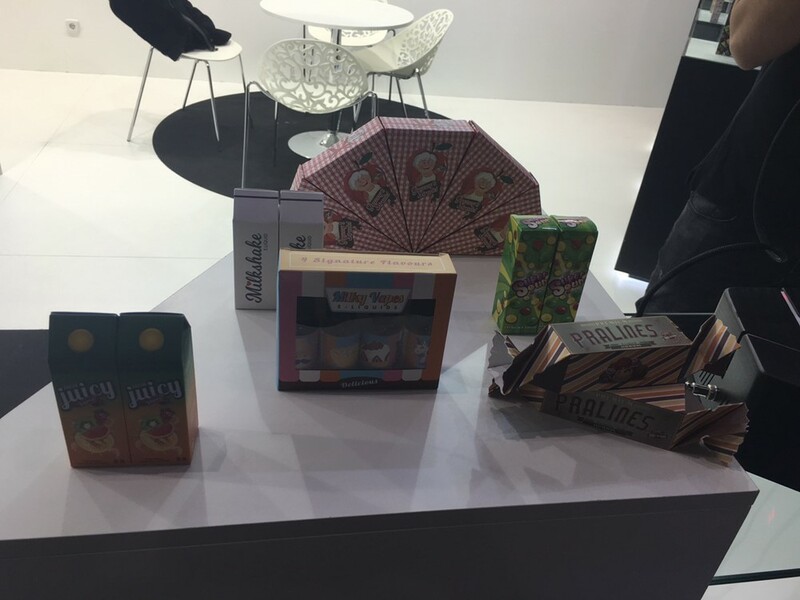 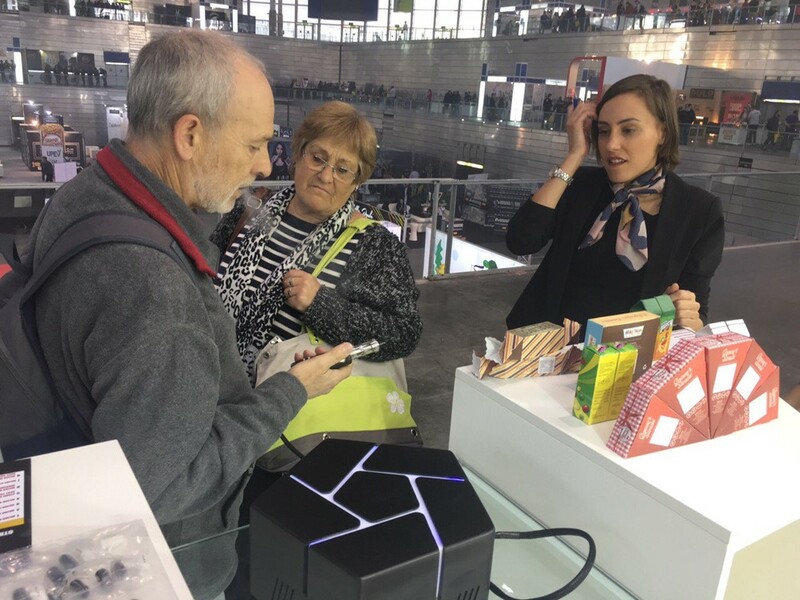 ELDA is greatful to all customers and business partners who visited our booth in Madrid and were delighted with the presentation and products. 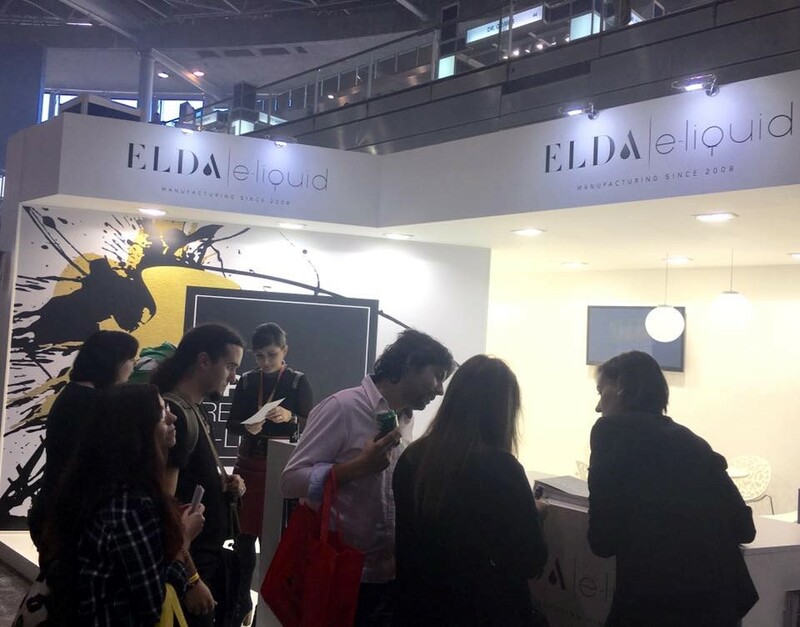 As always, ELDA Team stay at your disposal for any questions, suggestions and information.